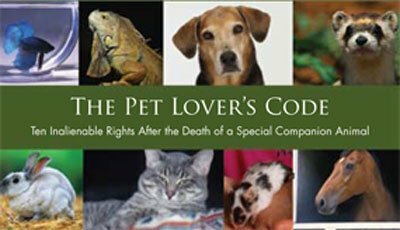 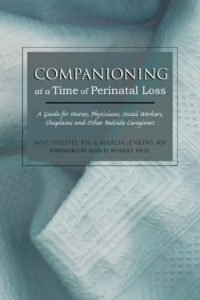 This book presents a model for grief counseling based on Dr. Wolfelt’s “companioning” principles. 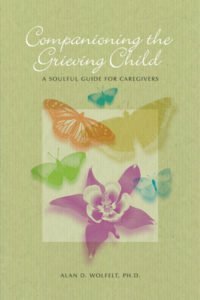 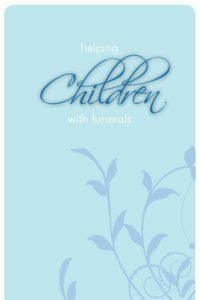 By contrast, this book advocates a model of “companioning” the bereaved, acknowledging that grief forever changes or transforms the mourner’s world view. 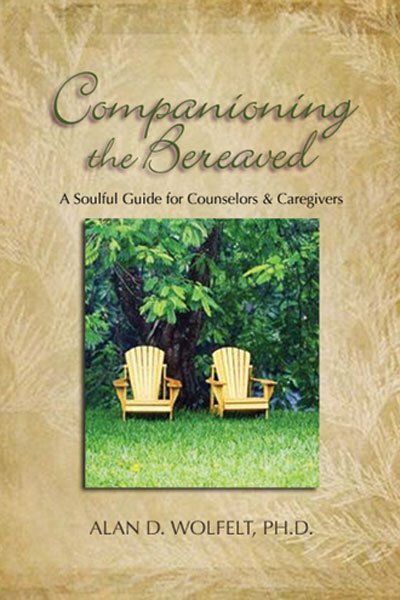 Companioning is not about assessing, analyzing, fixing or resolving another’s grief. 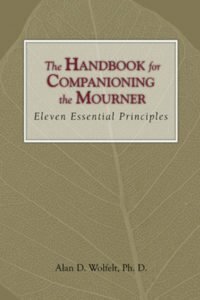 Instead, it is about being totally present to the mourner, even being a temporary guardian of his soul. 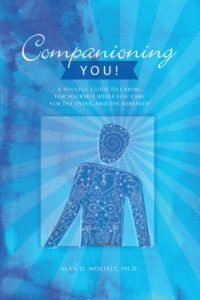 The companioning model is grounded in a “teach me” perspective.